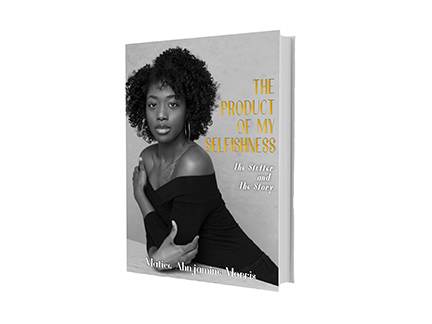 Matice Morris, Class of 2007 - Morris published a book titled "The Product of My Selfishness: The Stutter and The Story." A book signing and release event will be held from 11 a.m. to 1 p.m., Saturday, July 7 at the Maryland Heights Center in Maryland Heights. Morris is the daughter of longtime Rose Acres Elementary School teacher Denita Robinson.